The Gran Paradiso (4061m) is the highest mountain entirely within Italy and a constant snowy companion on the southern skyline from the Mont Blanc Massif. Lying in the beautiful Paradiso National Park this is a delightful high mountain area, set above the Italian Val d’Aosta and enjoying a fine southern alpine climate. In early summer, vibrantly coloured wild flowers and jostling Ibex give a spring in the step for the pleasant walk up to the hospitable & lively Italian mountain hut from where the summit climb begins…. 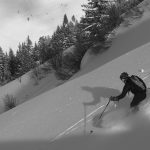 Our 3 day Gran Paradiso course starts in Chamonix which is easily reached from Geneva airport via a simple one hour transfer. Day 1 begins with introductions to the Guide, other guests & the course in general as well as a weather brief and equipment check. 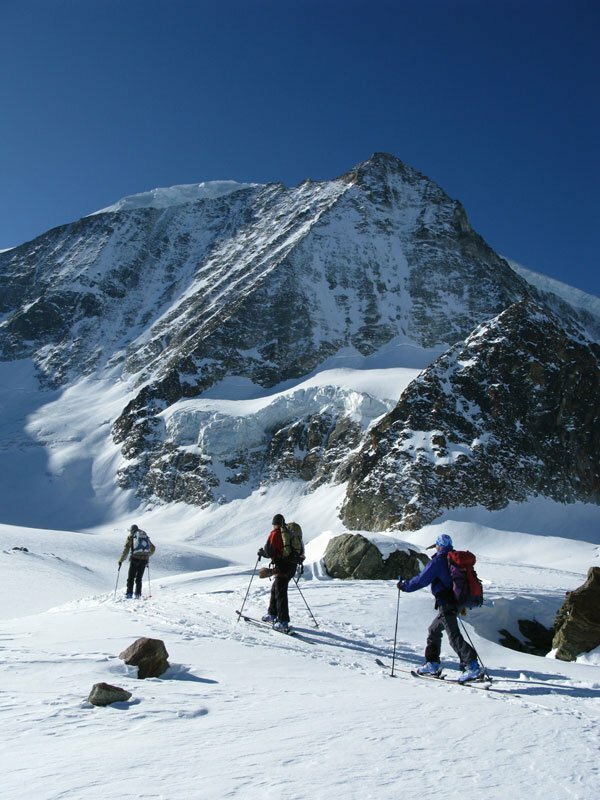 We can hire any alpine mountaineering equipment at this stage including mountain boots if required. The short drive is then taken through the Mont Blanc tunnel and into the upper Italian Vallee d’Aoste. Welcome to Italy where a good coffee stop is never far away! 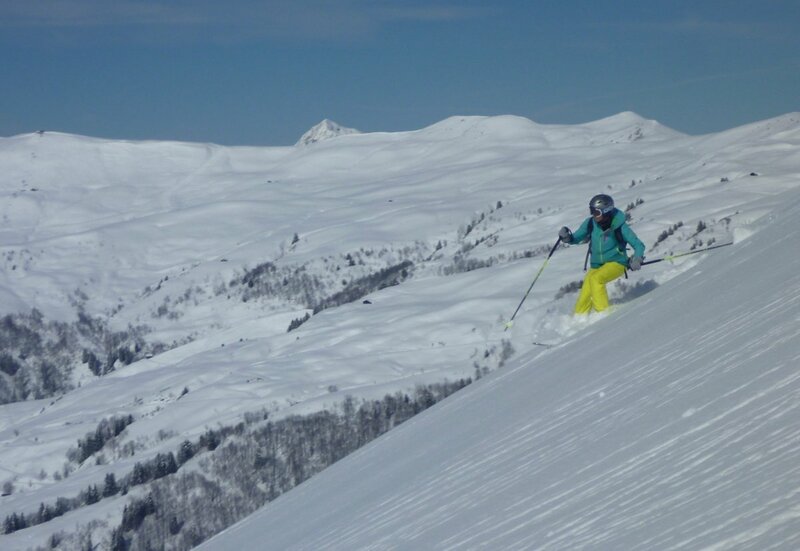 We start the journey into the high altitude south side of the Monte Biano range via the high Hellbronner mountain lift. This gives immediate access to the Torino Hut and it’s superb nearby peaks & glaciers. These are ideal for spending the day travelling on glaciers, doing some mountaineering training & making a short climb to a C 3400m peak. All good preparation for the Gran Paradiso ascent to come. A sociable evening is then spent in the Torino mountain hut with a 3 course dinner and first night sleeping at an altitude of 3375m. 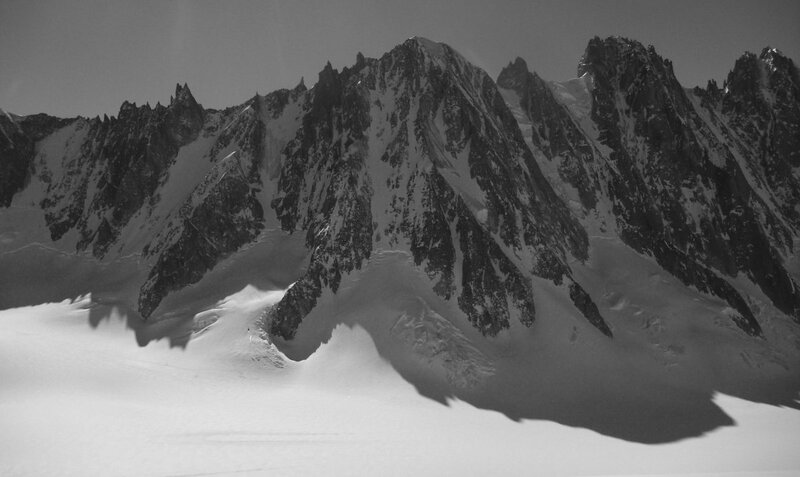 A very early ‘alpine start’ will hopefully give the wonderful experience of crunching crampons on a frozen glacier and making a fine trekking journey round to the Col d’Entreves. From here we have superb views of our main aim, the Gran Paradiso on the southern skyline. 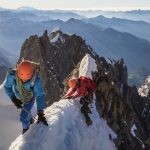 To the East lies the Grandes Jorasses, Matterhorn & Monte Rosa and just to the West is the magnificent steep & wild South face of Mont Blanc. A short ridge scramble can be made from here to provide a fun & slightly more technical progression for the Paradiso summit ridge. By mid morning we return to the lift station & back down in to the Val d’Aosta to travel over to the Paradiso National park, via an excellent café and lunch stop. We park high in the beautiful Valsavarenche from where an enjoyable 2 hour walk zig zags up through Larch forests & alpine meadows to reach the lovely Chabod Hut (2750m). Abundant wild alpine flowers and Ibex can often be seen on the ascent. Dinner is usually served around 7pm and always contains the essential pasta for ‘carbo-loading’ for the next day! The Chabod hut is a pleasant & hospitable base camp for our ascent and also has a bar and small shop for drinks and snacks. You can check out the view of the Paradiso North Face & Glacier ascent from the hut webcam here. On summit day breakfast is usually served at around 4am and our intention will be to leave the hut 45 mins after that. A rocky path leads us up across stony meadows and on to the glacier. Here we put on harness, crampons and rope for the trek up the glacier as a roped team. We have gained some height above the surrounding hills now and, just after dawn, the huge bulk of Mont Blanc is visible glowing with dawn pink & white alpen light on the Northern skyline. A steady glacial ascent takes us to a flatter section at 3800m before the final steepening and access to the summit ridge at 4000m. This is ‘airy’ and exposed but short and quite easy. 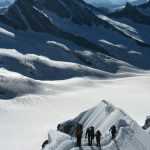 descend straight away and enjoy a more relaxed break and appreciation of the view from a high col on the summit ridge. 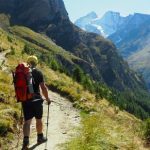 There are superb views of the nearby peaks of the Italian Vallee d’Aosta, Giants of the Swiss Valais, the Tarentaise and way down to the impressive Southern French Alps (Ecrins). We then descend by a different flank of the mountain to make a traverse via the Vittorio Emanuele Hut and down to the tiny hamlet of Pont at the head of the Valsavarenche. Here a good cafe provides celebratory refreshments before the return journey back to Chamonix. 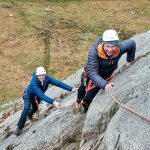 In summary – A superb long weekend in the Italian Alps and a fine ascent which will help develop your mountaineering experience & skills. 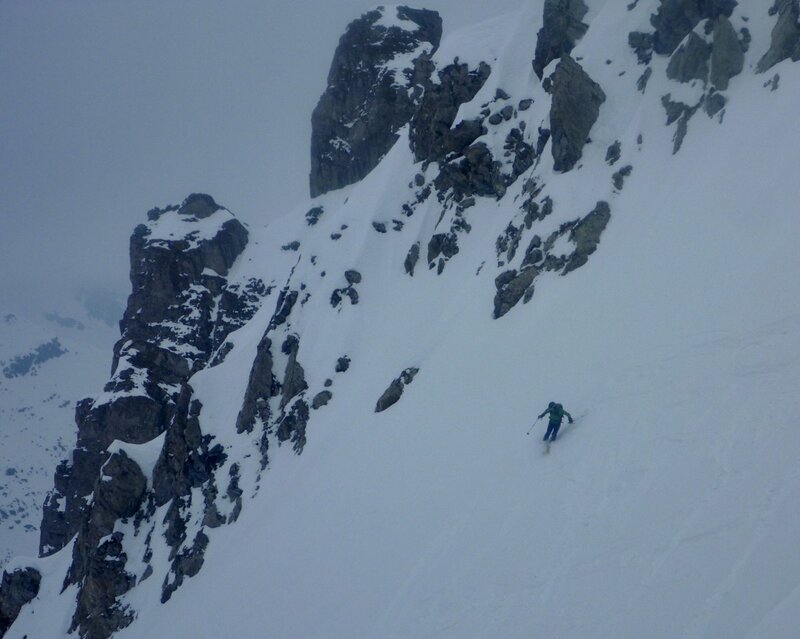 We are usually back in Chamonix by mid – late afternoon on day 3. NB, Sometimes we also climb from the nearby Vittorio Emanuele Hut depending on prevailing weather, snow conditions & hut availability. 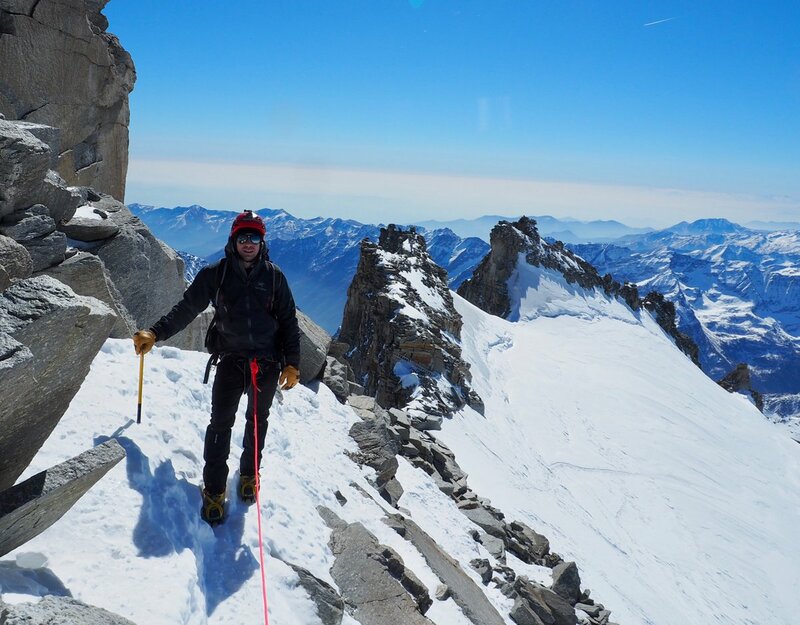 Whilst the main season for climbing the Gran Paradiso is high summer (June to September) it is possible to climb the mountain all year round according to weather and conditions. 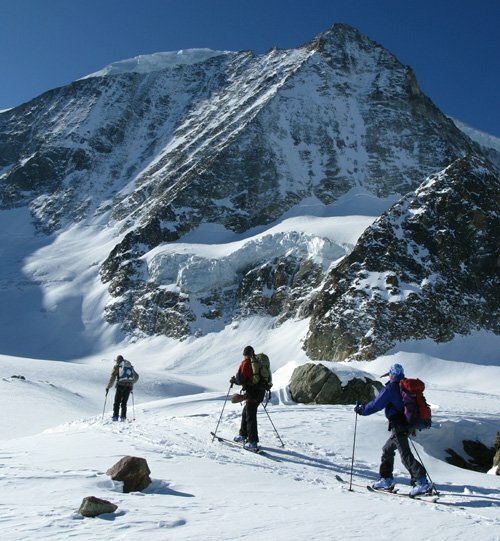 In winter and spring most will make the Gran Paradiso ascent on Skis. Late spring & early summer is a particularly pleasant time in the Gran Paradiso national park and the mountain and huts will be a lot quieter than in August. If you are looking for a quieter ascent then avoiding a weekend in high summer is a good start! Whilst the huts are not staffed in autumn they remain open and using these ‘winter rooms’ with a roaring wood burning stove can be a truly memorable mountain experience. We run a range of group course long weekends throughout spring, summer and autumn, see our course dates below. If you would prefer alternative dates & your own tailor made trip, please contact us to arrange a private guide for the Gran Paradiso. 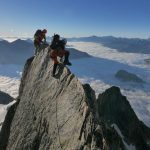 For those with less time and wanting to pack the Paradiso experience in to a short 2 day trip, this is also possible and we run some courses where day 1 on the above programme is substituted for day 2, thus making the ascent possible from a Friday night arrival in Geneva and flight back late on Sunday evening. Previous mountaineering experience will be useful but not essential for the steady ascent of the Gran Paradiso. Crampons will be worn on summit day but prior instruction will be given in their use. A good level of fitness is required for the 1300m climb on the summit day. The ascent, descent back to the hut and onwards to the valley could take up to 10 hours walking so good stamina and endurance will also be required. 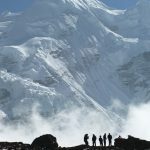 Whilst the ascent involves no technical climbing a snow covered glacier is crossed and a narrow and exposed summit ridge must be negotiated giving a real mountaineering flavour to the ascent. This requires the ability to maintain concentration & good movement skills whilst on a high & exposed mountain ridge. 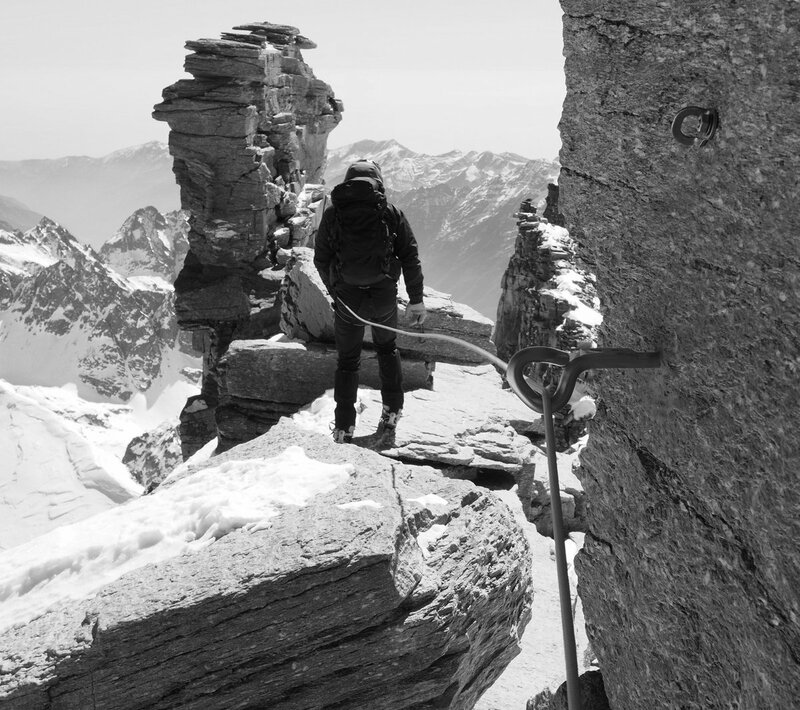 This Gran Paradiso course would work well early in your alpine mountaineering career. 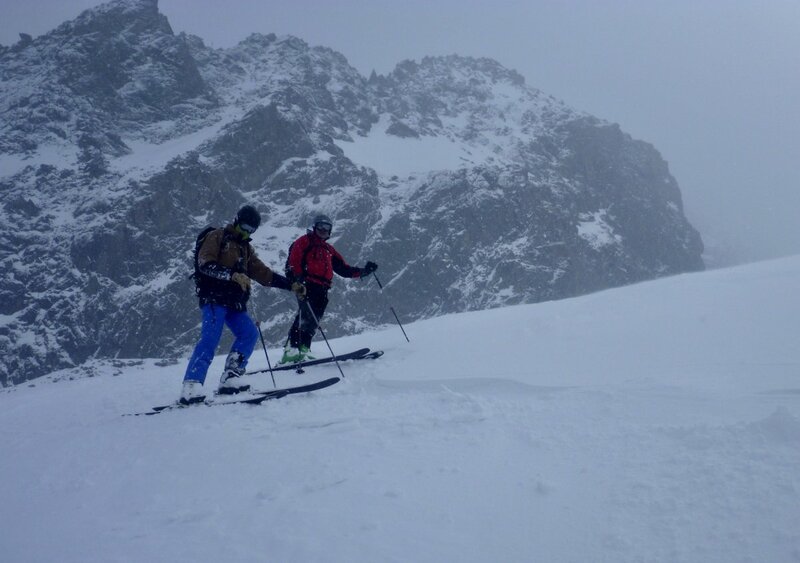 Often folk do this course along with Chamonix Intro Alpine as a fine introduction to alpine mountaineering. A good alpine progression would then be to Climb the Weissmies. These enjoyable and contrasting Italian & Swiss 4000m peaks would set you up well for Climbing Mont Blanc. 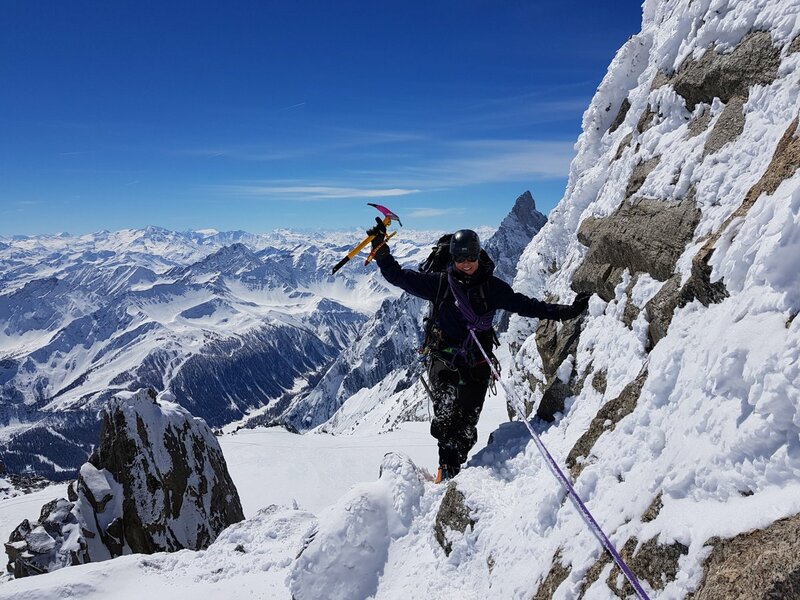 After that our series of Chamonix mountaineering courses forms a logical progression in the following order; ‘Becoming an Alpinist’ followed by Chamonix Alpinist & then Chamonix private guiding for harder / longer routes & north faces as well as our Climb the Eiger & Matterhorn courses. 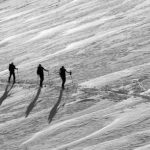 A couple of our guests have fully embraced the team ascent element to our Gran Paradiso courses and have made these micro films which help to give a flavour for the full Italian Alpine Mountain experience…. 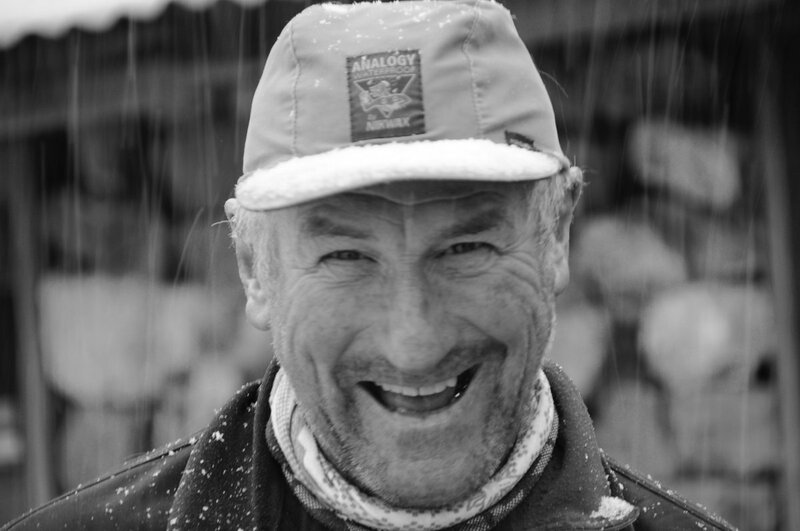 Our standard course involves three guided days and 2 nights in Italian Alpine Huts. 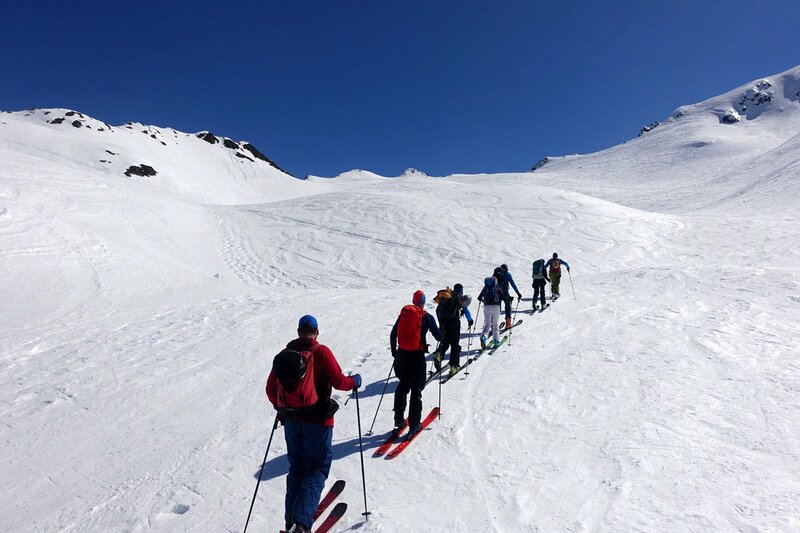 For those with some existing mountain experience we also do a 2daycourse which proceeds direct to the Paradiso without the night at the Torino Hut. 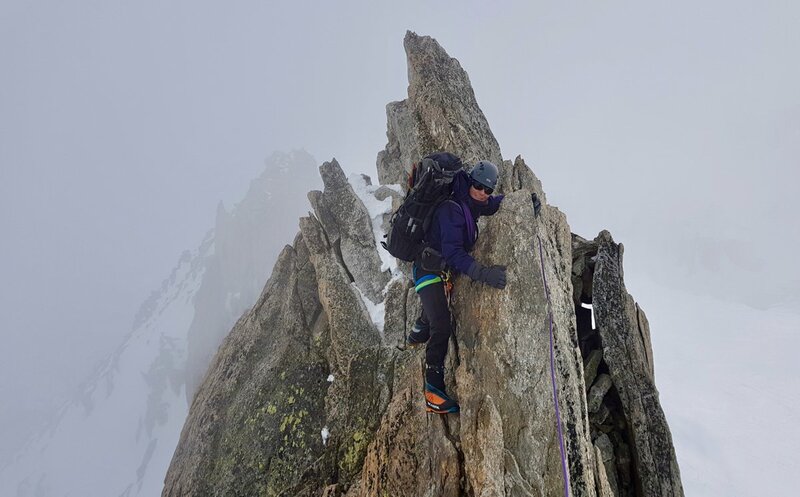 Most of our Climb Gran Paradiso courses can be combined with an ascent of Mont Blanc to provide a superb action packed week of high alpine mountaineering. Nights spent in mountain hut on intended itinerary are June 15th & 16th. Early summer, a lovely time to be in the Gran Paradiso National Park. Opportunity to do a 3 day Chamonix Alpine Intro Weekend just before this course and / or Climb the Weissmeis the week afterwards. Nights spent in mountain hut on intended itinerary are June 19th & 20th. Nights spent in mountain hut on intended itinerary are July 18th & 19th. 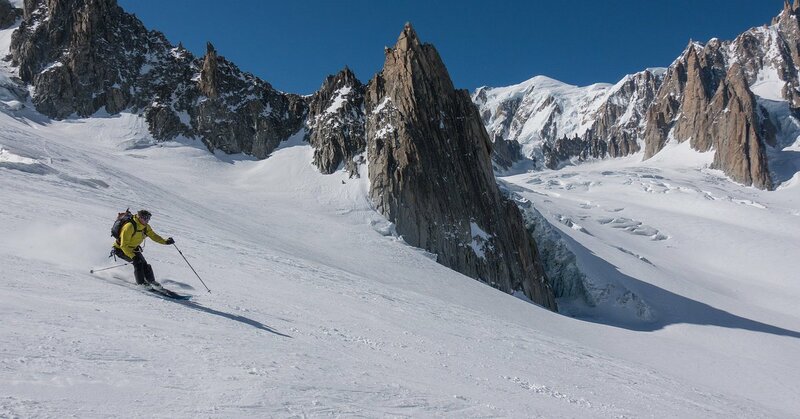 Opportunity to do a 3 day Climb Mont Blanc straight after this course. Nights spent in mountain hut on intended itinerary are August 3rd & 4th. 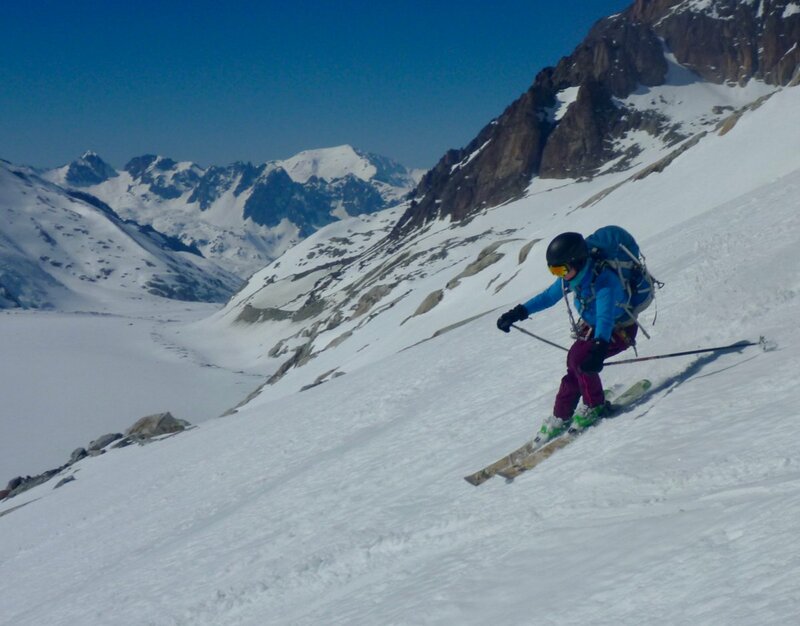 Opportunity to climb the Aiguille du Tour beforehand and / or Monte Rosa Mountaineer & Climb the Weissmies 3 day courses after the Paradiso to make a superb longer alpine programme. Nights spent in mountain hut on intended itinerary are September 4th & 5th. Opportunity to do a 3 day autumnal Climb The Weissmeis straight after this course and Climb Mont Blanc the week after that. Night spent in mountain hut on intended itinerary is Monday October 3rd. A warm up day mountaineering / acclimatising above Chamonix will be arranged as an a training / acclimatisation day prior to this 2 day ascent. 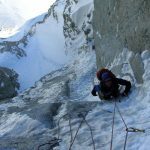 Although climbing in autumn is tougher with cooler temperatures, more fresh snow and often a highly crevassed glacier it has it’s own rewards. The mountain is often cool & calm and the summit queues are massively reduced. The trail breaking can be hard work but travel through a snowy & pristine high mountain atmosphere more than makes up for it. A night in a winter room at the mountain hut can also present a more rustic alternative to the fully serviced and busy huts of high summer. Mountain Lifts: Hellbronner return trip C. 35 euros. Valley accommodation. 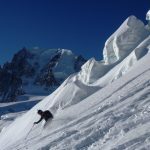 This course is based at the excellent Chalet Tissiers ‘Ice & Orange’ in Chamonix which offers pleasant half board accomodation from 50 euros per night. They only charge for the nights you are actually there and will happily store luggage when away in the mountain huts. If this is full or you would like an alternative style of accommodation please see our Chamonix Accommodation notes. Prices start from camping at C.10 euros per night, Bunkhouse for C.20 euros per night and hotel accommodation from around 40-50 euros upwards. Mountain Hut & lift for you and the Guide. Allow about 65 euros per night for dinner, bed & breakfast and your part share in the same for the Guide (at a heavily reduced rate). The best way to deal with these expenses is to make a communal group ‘kitty’ which you contribute to and all expenses are paid out of.